WHISPER it, but with The Masters just around the corner, things are looking very good if you happen to be a European golf fan. 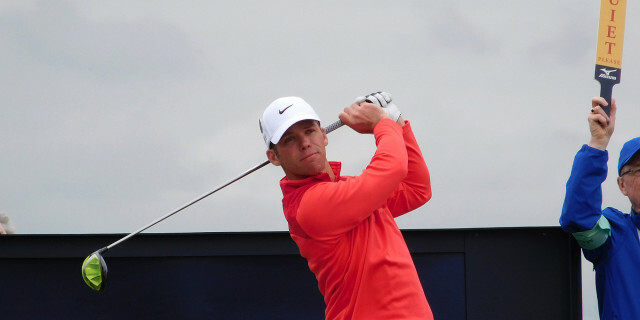 Paul Casey’s victory in the Valspar Championship made it three in a row from players from this side of the Atlantic, following on the heels of Rory McIlroy’s success in the Players Championship and Francesco Molinari’s win at the Arnold Palmer Invitational. It is the first time in seven years that European golfers have enjoyed three successive victories on the PGA Tour. Remember, too, that Tommy Fleetwood has shown consistently brilliant form without finishing the job off and Justin Rose’s exceptional form since 2017 and you have to reach the conclusion that things are looking pretty good. And perhaps the best news of all is that, Dustin Johnson, apart, America’s golden generation is currently on the crest of the most spectacular slump. And Johnson suffered one of his customary slumps during the final round at the Valspar, finishing with a 74 after starting the final round looking like the man most likely to deny Casey a victory. With victories in Mexico and Saudi Arabia to his credit already in 2019, Johnson has only two finishes outside the top 10 in eight starts this year, and he still finished sixth at the Valspar. However, US Open and PGA champion Brooks Koepka is struggling. 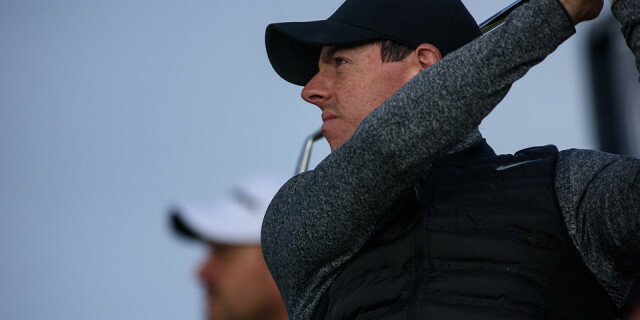 Currently third in the world rankings, his runner-up finish at the Honda Classic is one of only two top 20s thus far in 2019 - he was ninth in Abu Dhabi. And although Justin Thomas began the season brightly enough, he played poorly of late, finishing 35th at the Players. And then there is Bryson DeChambeau. He won the Dubai Desert Classic in spectacular style but his best finish on the PGA Tour is a 15th at Los Angeles. Xander Schauffele missed the cut at The Players and has not contended since winning the Tournament of Champions in January in what is a limited-field event. Tiger Woods has shown flashes of the brilliance that we saw during a remarkable comeback year in 2018, when he contended in two majors and landed the Tour Championship, but his best finish is a 10th at the WGC-Mexico Championship. He insists that his game is in good shape heading to Augusta, but he would say that, wouldn’t he? 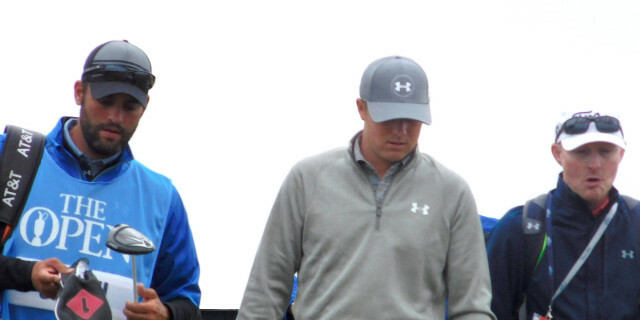 Masters champion Patrick Reed is yet to post a top 10 finish in 2019 and Jordan Spieth is enduring the worst run of his career. He is down to 30th in the world standings after failing to finish higher than 35th since early September. Everybody who has picked up a golf club knows how quickly things can change. Spieth was battling with his game 12 months ago but arrived at Augusta and came within a whisker of winning The Masters again - it could happen just as easily in 2019. And Casey knows as well as anybody how capricious form can be. The 41-year-old Englishman has experienced many highs and lows. His first win on the PGA Tour came at the Houston Open in 2009 but he had to wait nine years before he tasted success again - at the Valspar last year. "I'm getting older but I feel like I'm getting better," he said after successfully defending his title. The year that Casey won in Houston he found himself ranked third in the world but within three years he had tumbled down the rankings to such an extent that he fell outside the top 100. It would have been easy for him to have taken the easy way out and given up but he kept plugging away and has been a fixture in the top 20 for the past four years after a succession of excellent finishes. And now he is 11th. For the record, there are six Europeans in the top 20 - Rose (2), McIlroy (4), Molinari (7), Jon Rahm (8), Casey (11) and Fleetwood (12), all of whom will be looking to follow in the footsteps of the eight men from this side of the Atlantic who have been victorious at Augusta National.